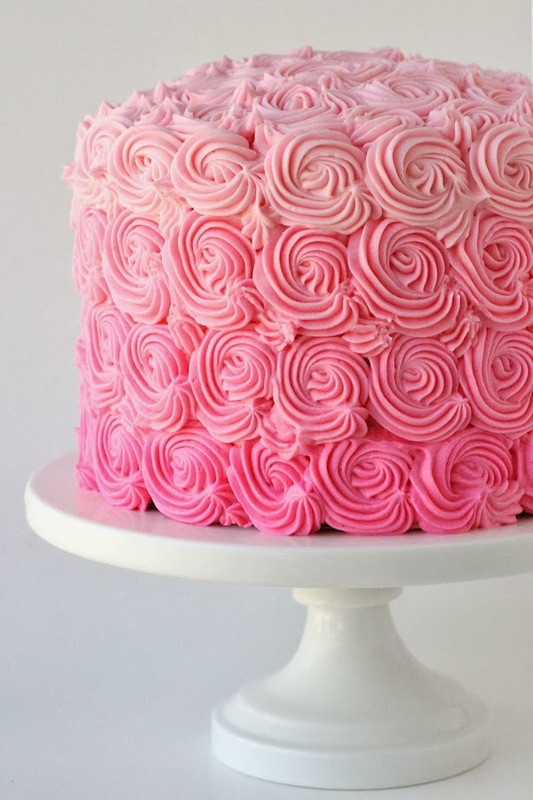 Who does not love the color pink? 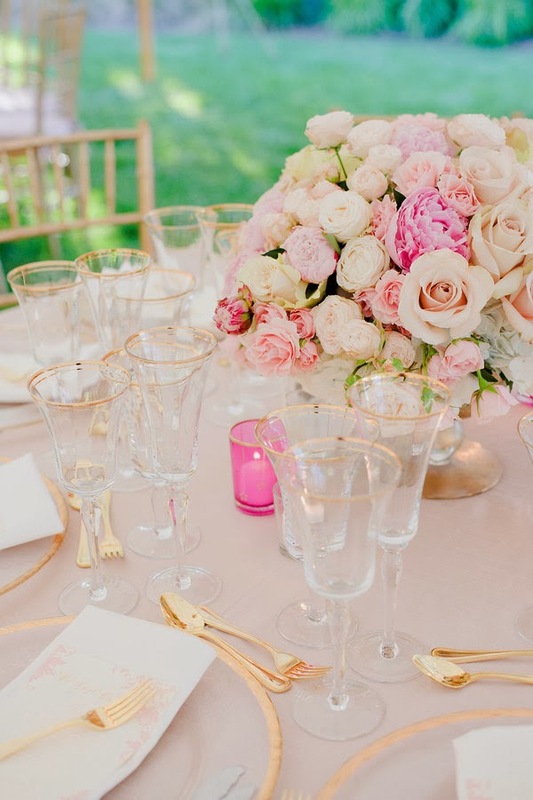 It's a staple at so many weddings, because pink is such as romantic color. Depending on the shade of pink, it can be used to convey a lot of things. 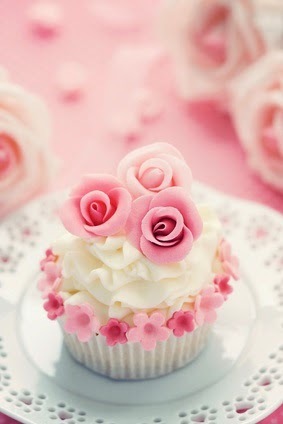 For instance baby or pastel pinks are most often used to invoke feelings of innocence and happiness. Hot pink on the other hand plays up passion and excitement. 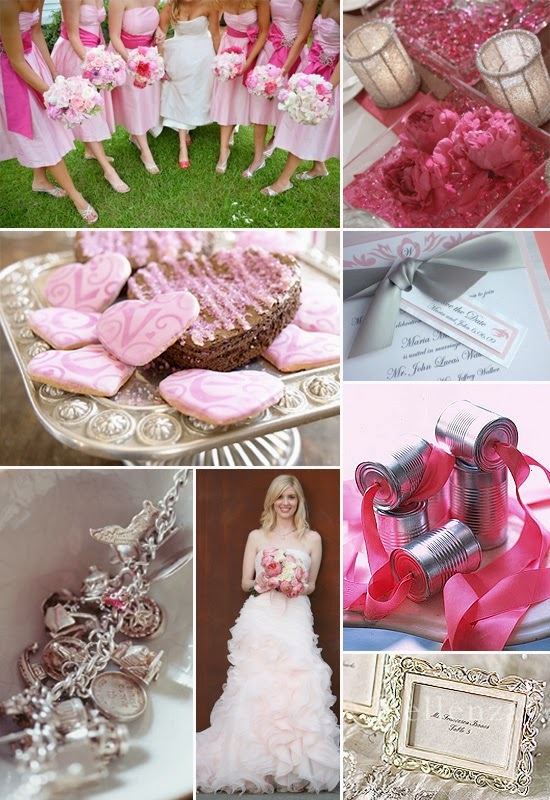 For most brides, nothing would make her wedding more special than to have a pink wedding theme. 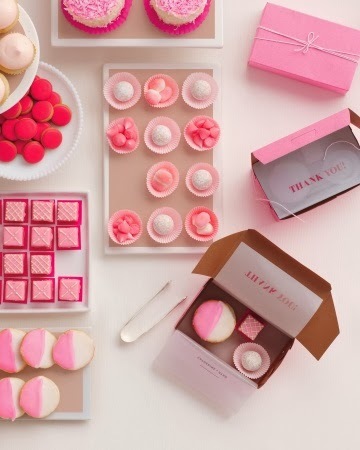 Since it's a wedding, there is no such thing as too much pink. 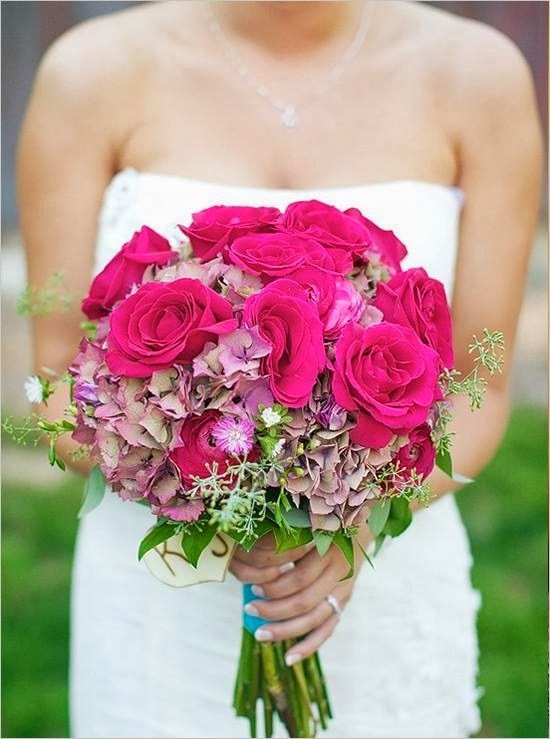 Use different shades of pink to add contrast to the bridal bouquet, centerpiece, wedding cake and other decorations. Other colors that complement pink very nicely are white and black. Add a little white to pink to create a bit of elegance to your environment. Combine it with some black and you get a modern, contemporary look. Pair pink with brown and you get something that's both fun and flirty. Pink is a very versatile color, it's almost impossible not to find a shade that suits your skin tone. Pink is one of the most popular colors for bridesmaids dresses, and many brides are even ditching the classic white wedding gown for a pale pink dress that gives her a more romantic look. Other popular ways of incorporating pink include wearing it as a sash around the waist of a traditional white wedding dress. 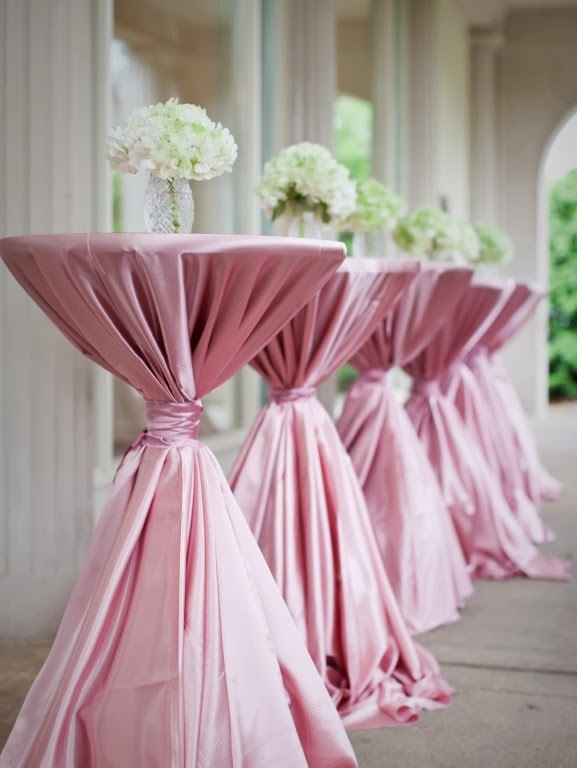 There is no way a bride will not look pretty in pink, go all out or pull it off with some special accent pieces. Even though pink is a very feminine color, it's important not to forget about the guys. It's surprising how good men look wearing a pink tie. 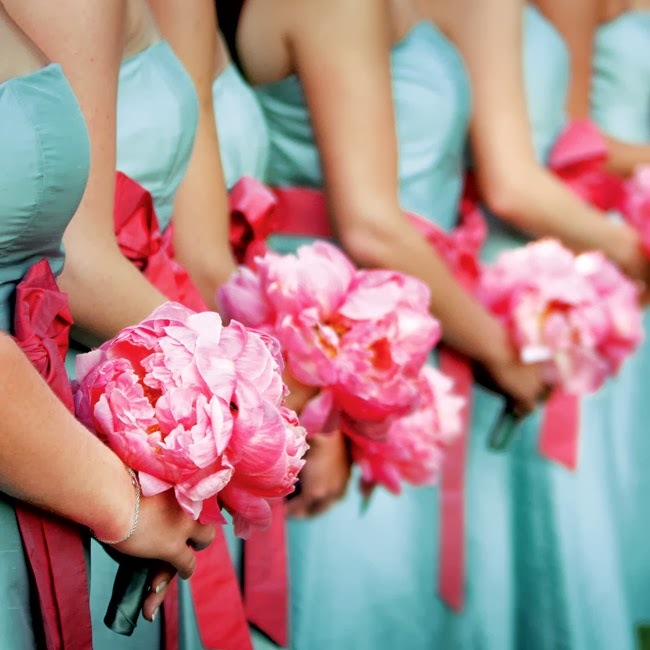 For a pink wedding theme, the groomsmen should don pink ties that match the shade of the bridesmaids dresses. 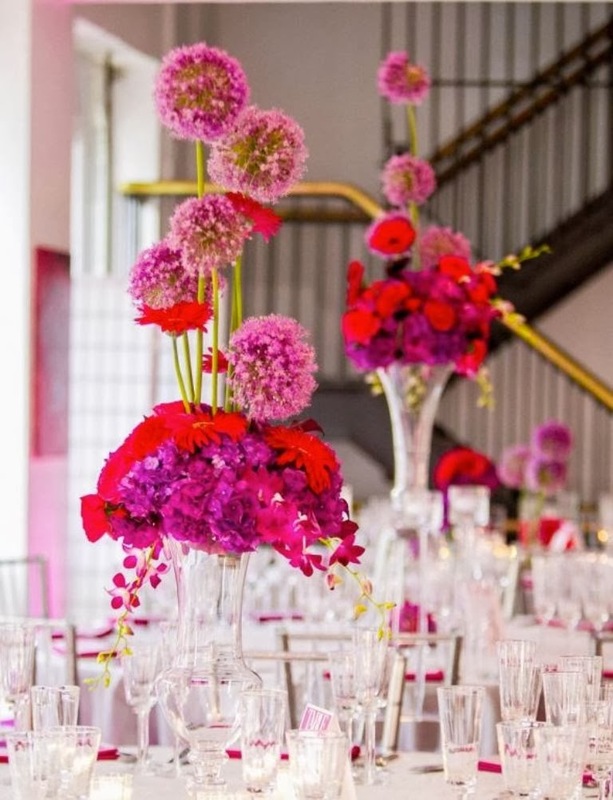 No matter what season you are having your wedding, pink just works. 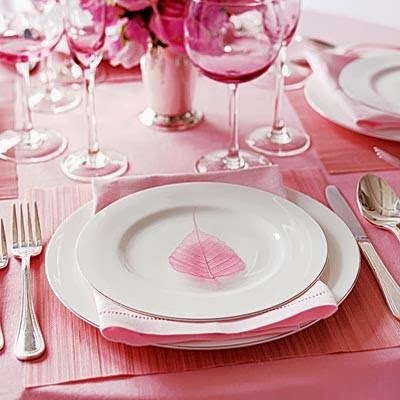 You should be able to find a lot of pink flowers that are in season whether it's spring or winter. 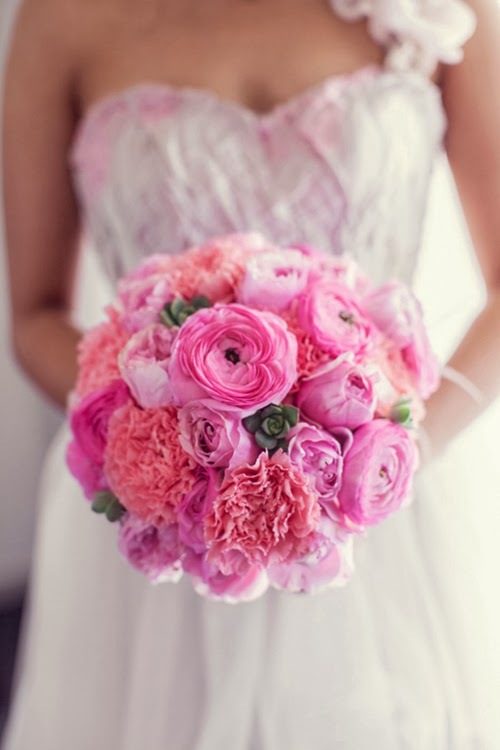 A pink wedding theme calls for flowers and a lot of them, the more the better. There is nothing more romantic than being surrounded by a sea of lovely pink flowers. 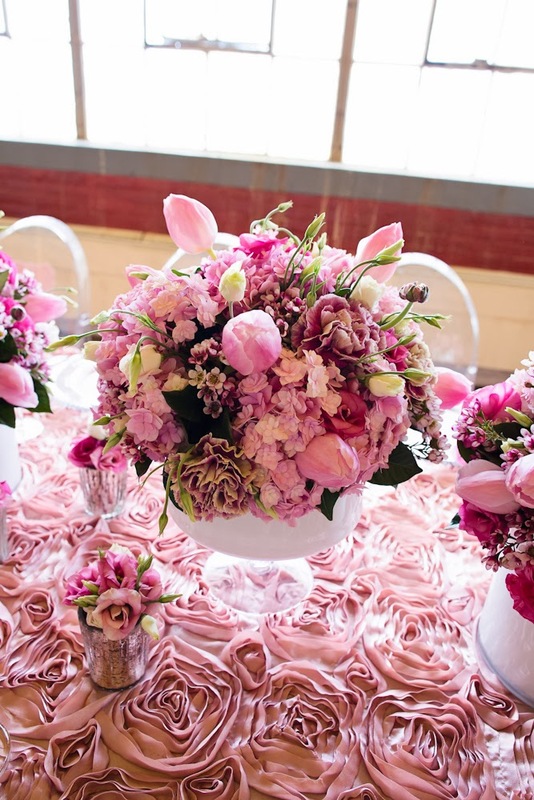 It doesn't matter what other colors you choose to use for your bridal bouquet or centerpiece arrangement, you can't go wrong as long as you have pink. 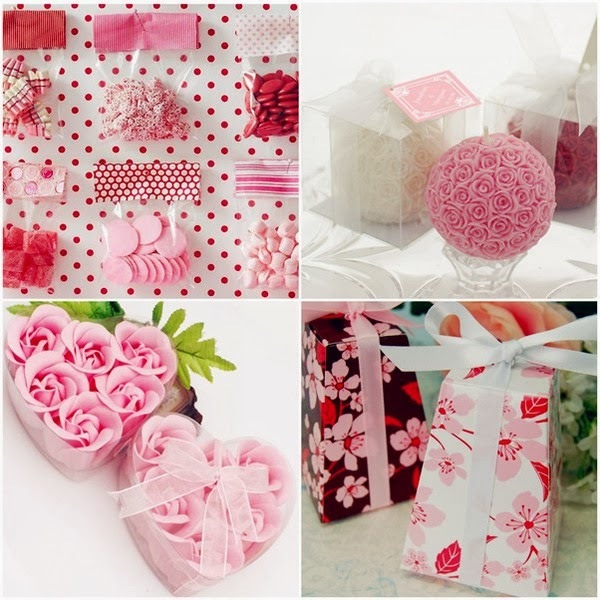 Since the pink wedding theme is so popular among brides, finding the right decorations or wedding favors should not be difficult at all. You have so many options to choose from. Whatever it is you are looking for should be available in pink. The wedding cake is another great empty canvas for you to play with. 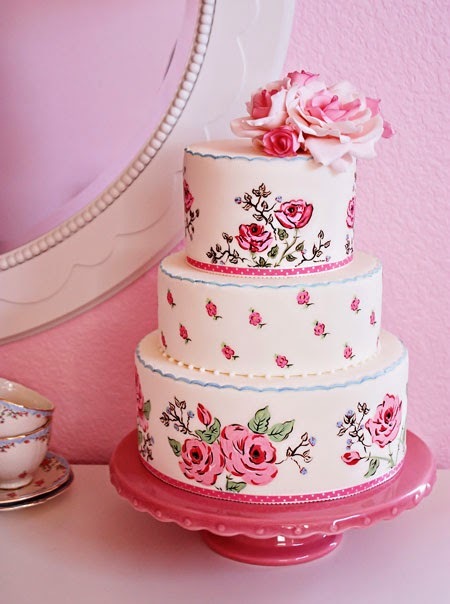 It will be so much fun to pick out a design for your pink wedding cake. Pure pink is a little boring, spice it up with some black, brown, or purple. 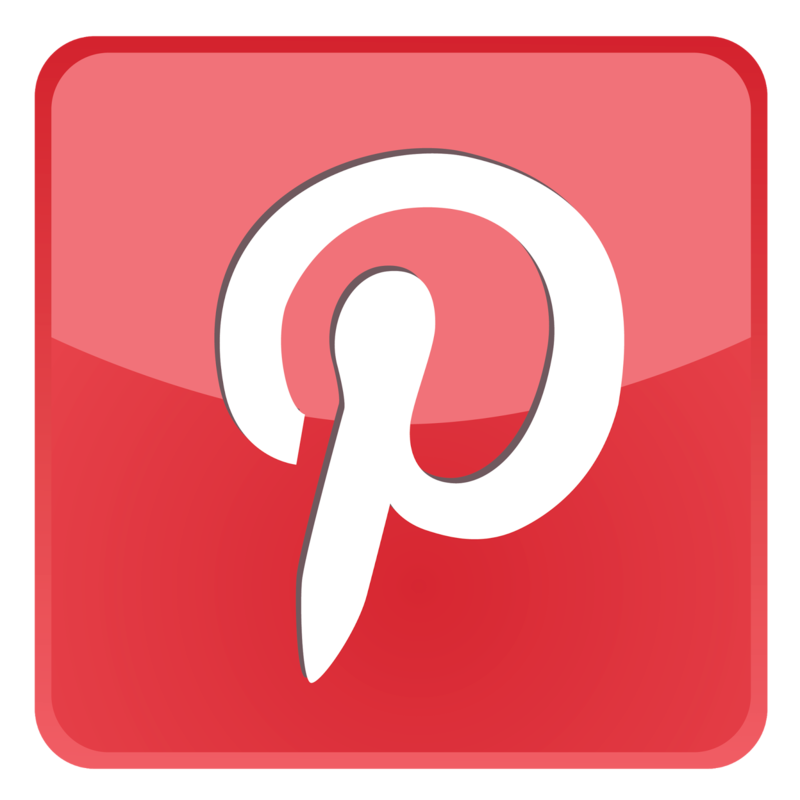 For an even more elegant and fancy look, try using some gold or silver trim along the edges.